We love giving away free stickers. Giving is receiving. And since we really make no money at El Skate Shop (and never have really), it’s just one of the dumb things we like to do! We need help building our skate video section. Using the form below, write a review of your favorite skate video (best parts, best tricks, why it’s the best etc.). 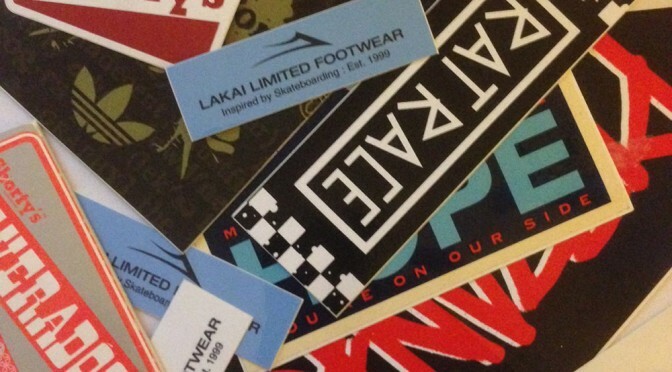 Write a good review and we’ll send you a bunch free stickers! You just have to be over 13 years old (there is some law about that). That’s it!